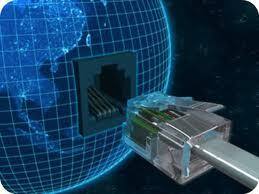 >> Use the internet without restrictions. >> Secure your internet connection. How to apply to a free private beta account? Note: It does keep logs but not for long time.